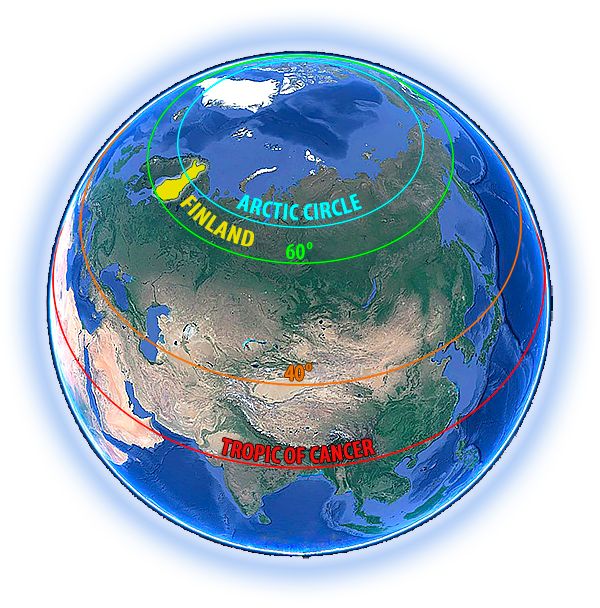 Finland is located in Northern Europe on the coast of the Baltic Sea. It is relatively sparsely populated and its population of approx. 5.5 million live mostly in the southern and central parts of the country. Finland is a land rich in water. When the United Nations examined water-quality indicator values in 122 countries, Finland ranked first. Finland is the most widely forested country in Europe. 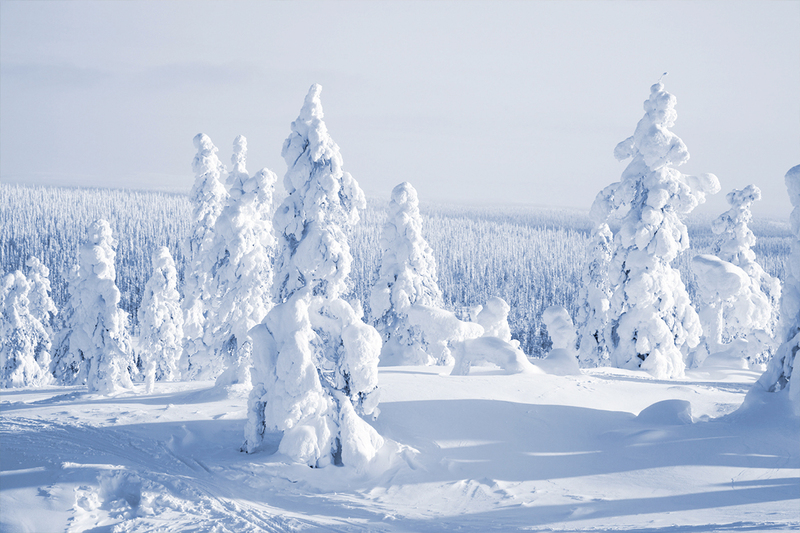 Forests cover 86 per cent of Finland’s land area. There are about four and half hectares of forest to every Finn. Finland has four very distinct seasons. While the winters are cold and dark, the summers are warm and sunny. Spring wakes nature up from its slumber, and autumn prepares it for the long winter. Especially in the northern part of Finland, Lapland, the polar-night season in winter keeps the sun below the horizon for a long time. However, the summer brings the midnight sun, i.e. the “nightless nights”, when the sun does not set for weeks. Summer is also the season when bees hurry to collect enough nectar to produce honey for the entire year. During the summer, they work hard and in the winter, they form a winter cluster: a tight ball of bees. Actually, Finland is the northernmost place where honey is collected. 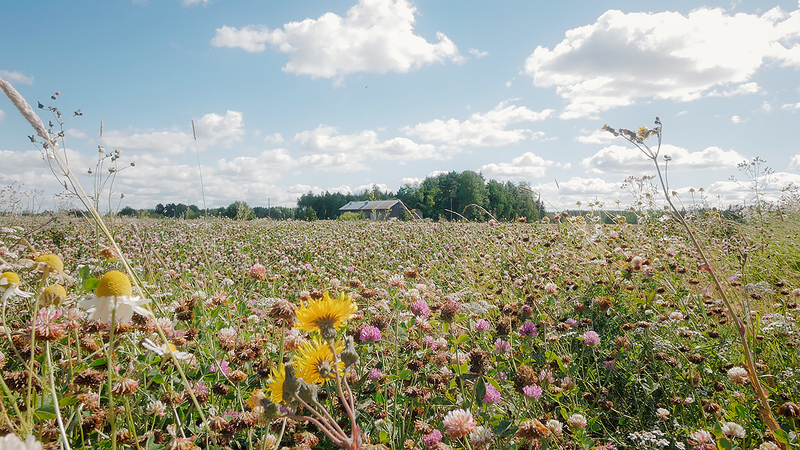 This, together with the unique sources of nectar and wild forest flowers, gives Finnish honey its distinctive character. Santa Claus, or Father Christmas, lives in Finland in a place called Korvatunturi in Lapland. He has chosen Hunajayhtymä and its natural honey products as his official honey supplier. Santa Claus has awarded Hunajayhtymä the right to use his logo. Hunajayhtymä Oy Honey Group Finland Ltd.